“Do nine men interpret?” “Nine men,” I nod. 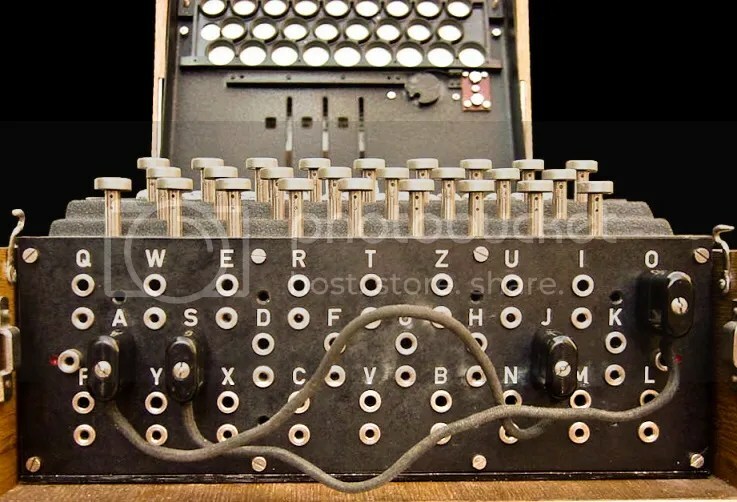 I’ve written about Bletchley Park and the efforts to crack the German ENIGMA code several times now, both from a historical standpoint and a cinematic one with the recent release and Oscar success of The Imitation Game. 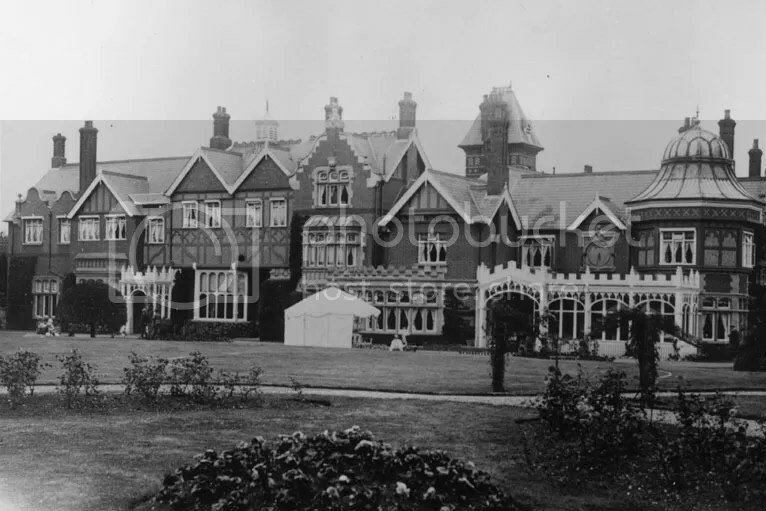 Bletchley Park was the home of world-class codebreakers, chess players, and crossword solvers, but as it turns out, there was one more type of puzzle that the Bletchley Park crew mastered: palindromes. Doc note: I dissent. A fast never prevents a fatness. I diet on cod. 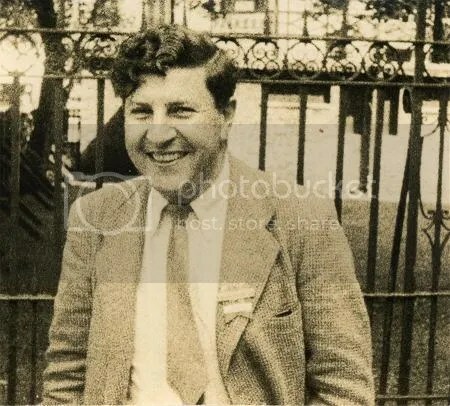 Incredibly, the young codebreaker did not use paper or pencil while composing his epic palindrome. 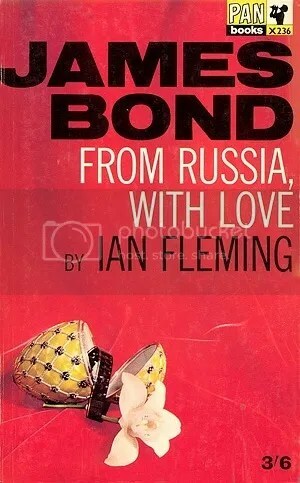 He simply lay on his bed, eyes closed, and assembled it in his mind over one long night. It took him five hours. It all started, apparently, with a contest to best a well-known palindrome: Step on no pets. And they were off to the races, competing to create longer and more elaborate palindromes. 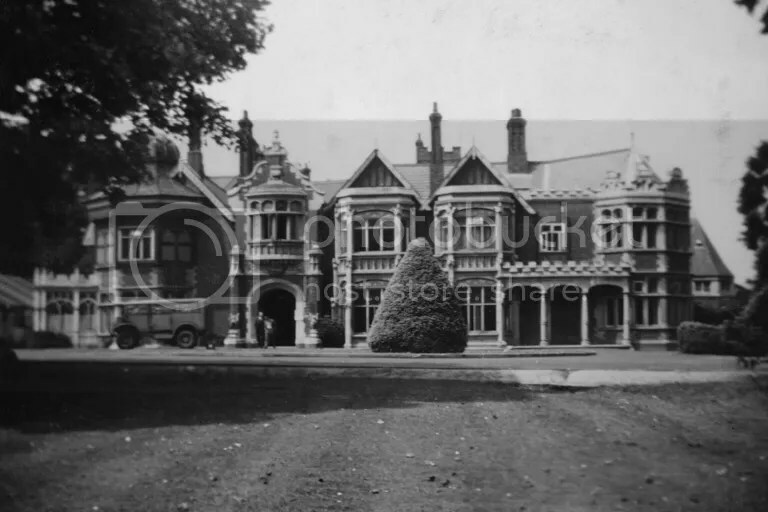 It’s not known how many of the Bletchley Park alums were involved — whether Alan Turing played remains a big question mark — but it’s been said that the competition, instigated by mathematician John Henry Whitehead (nephew of philosopher Alfred North Whitehead), helped spawn the golden age of palindromes. 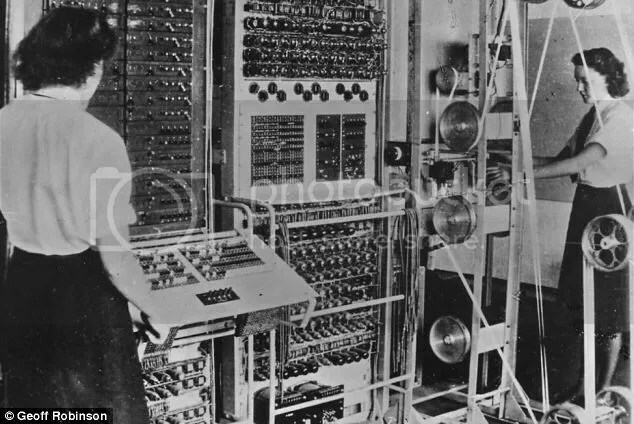 Some estimate that more palindromes were written in the ten years after Bletchley Park’s competition started than were published across the world in the more than three hundred years that preceded them. That’s one heck of a legacy. 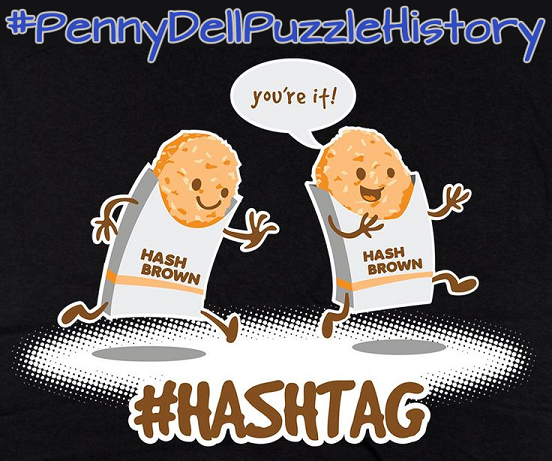 It’s Follow-Up Friday: Crossword Contest edition! Constructor and science guru George Barany recently reached out to me, asking me to spread the word about a puzzle contest with some terrific prizes to offer. And it just so happens that the contest ties into the recent release of The Imitation Game. 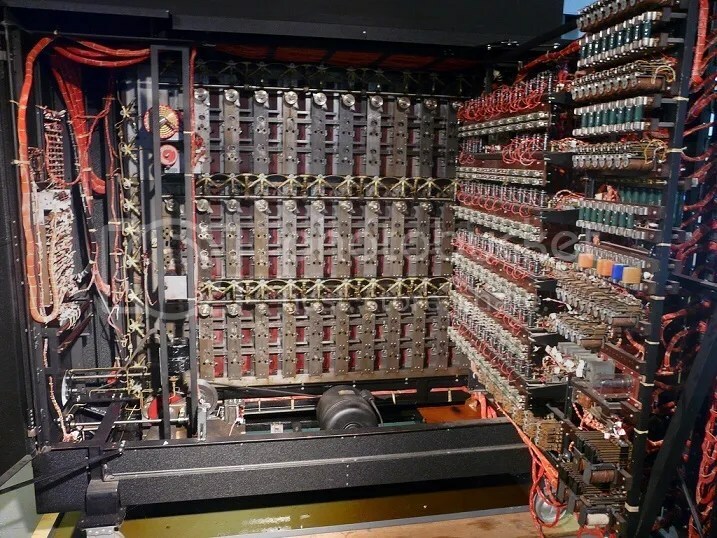 The Imitation Game tells the story of Alan Turing’s efforts during World War II to break the German Enigma Code and deserve crucial intel to the British government. 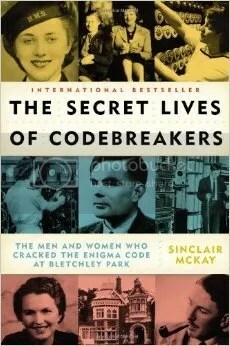 To do so, he recruited puzzle solvers and cryptography enthusiasts at Bletchley Park in England to crack the supposedly uncrackable code. 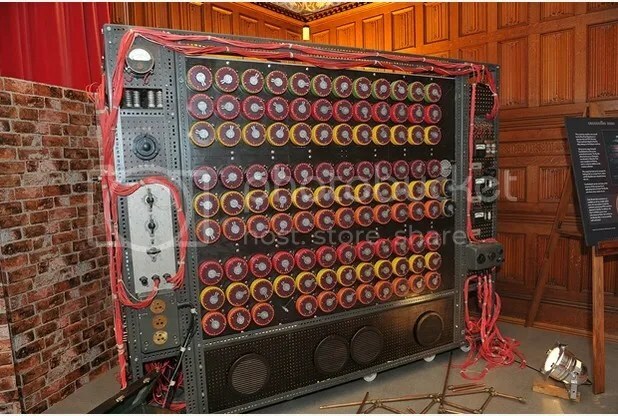 You can tackle the 1942 puzzle that was supposedly used to recruit aspiring cryptographers for Bletchley Park by clicking here! But that’s not all! You can also wrestle with a Barany crossword original inspired by the movie (created with Ralph Bunker and Michael Hanko), with a chance to win crossword books or even a paid registration to the American Crossword Puzzle Tournament! Click here to test your mettle against Mr. Barany’s creation! And good luck! It’s Follow-Up Friday: Cinematic Crossword Codecracking edition! And today, I’d like to revisit one of my favorite puzzle constructors, David Kwong! 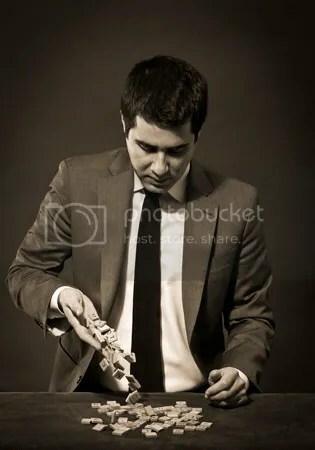 Not only is he a topnotch constructor, he’s also a magician who performs his own signature tricks while consulting for film projects and television shows. He’s worked on The Mindy Project, The Incredible Burt Wonderstone, and Now You See Me (as well as the upcoming sequel). 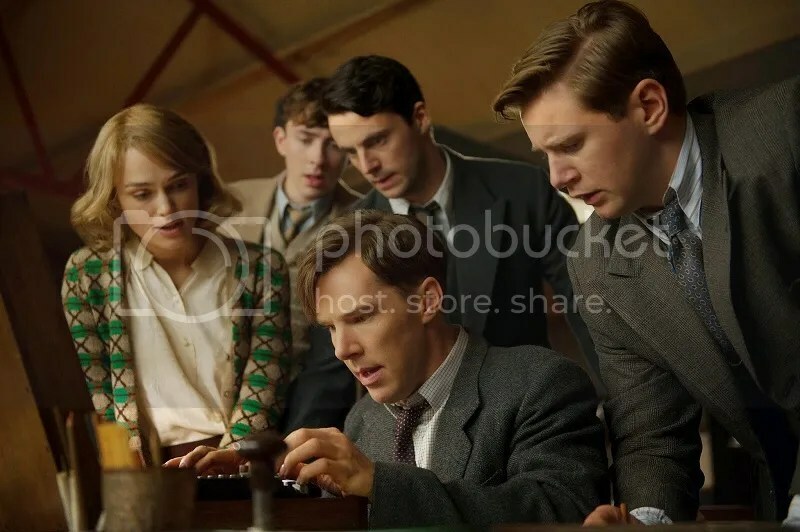 And his latest collaborative efforts just hit theaters yesterday in The Imitation Game, the Benedict Cumberbatch/Keira Knightley film detailing Alan Turing’s efforts at Bletchley Park to break the infamous German Enigma Code during World War II. 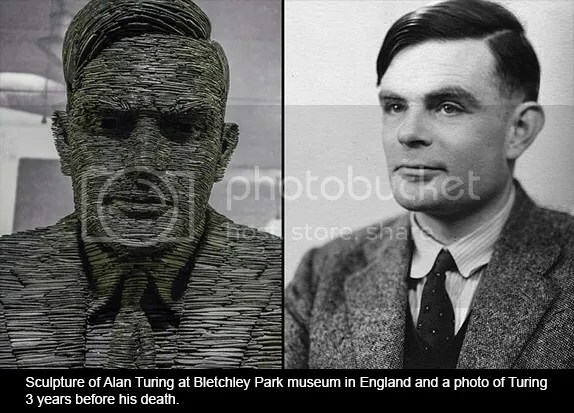 But it was David’s crossword skills on display this time around, as he constructed the crossword Alan Turing uses in the film to test potential cryptographers in the movie. I don’t have that crossword for you to solve, unfortunately, but thanks to The New York Times and Deb Amlen’s Wordplay blog, I can offer you a link to an actual crossword Alan Turing created for The Telegraph. The film is already being hailed as one of the best of the year. I can’t wait to see what David works on next.